We’re looking forward to hearing from you! Here, you can meet our awesome sales team, and find information on our design center and corporate headquarters. Sean was born and raised in West Jordan, UT. He is married and a father of two. Sean enjoys dirt bike riding with his family as often as he can. 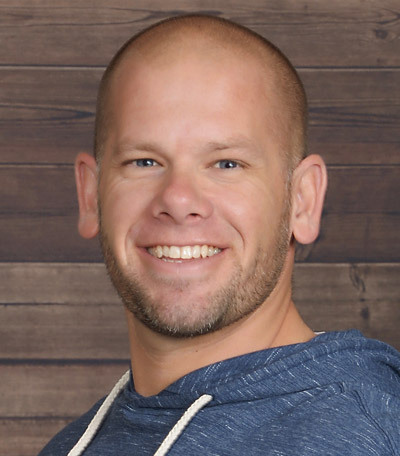 After owning a successful landscape company for over 12 years, he decided to sell his company to pursue a career in real estate. Sean takes pride in helping his clients fulfill the dream of homeownership. 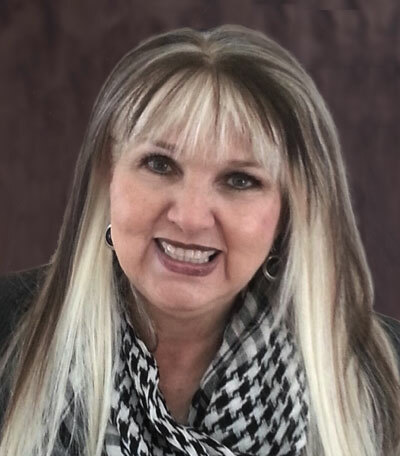 In addition to doing real estate, Tonna has raised a family, taught childbirth classes as a Certified Childbirth Educator and Instructor, majored in Psychology, and completed a double minor in Sociology and Women’s Studies at BYU, and worked as a Certified Jeweler. 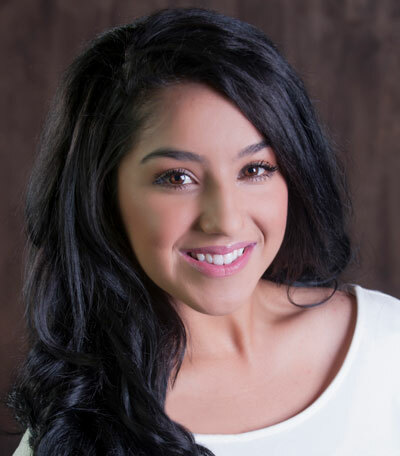 Marisa was born in Lomita, California where she sparked her passion for Sales and Real Estate at a very young age shadowing her mother, who is also in the industry. Marisa moved to Utah where she began working in sales. She has a personal love for real estate. She and her husband currently live in Spanish Fork, UT. She is the official model home agent for Bach Homes in Spanish Fork! Marisa would love to assist you with her expertise and knowledge in real estate. She promises to provide a high-quality and enjoyable experience. 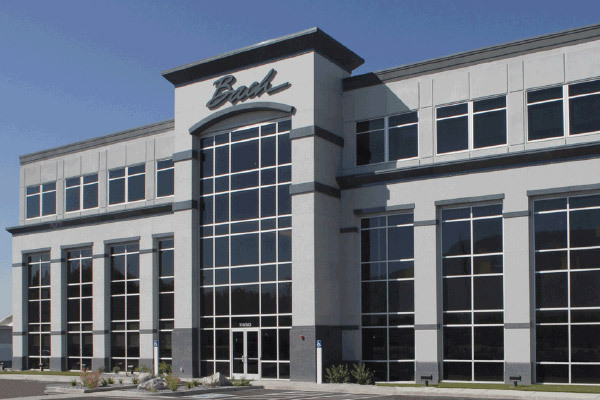 Our Bach Homes Design Center is here for you to select beautiful product for your new home. We have many options to choose from for your cabinetry, countertops, flooring, lighting, paint, and other finish details.